Recruiting brings new kids and adults into the program. 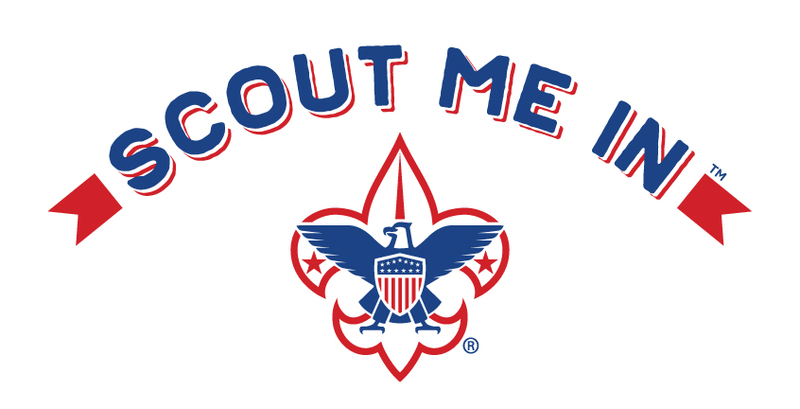 More scouts equal more fun! More adults equal more hands to help make a stronger Pack. Recruiting is a team sport! Get everyone involved, including your Chartered Organization, Committee Chair, Cub Master, Den Leaders, New Member Coordinator, Parents and Scouts. Share ideas, set a goal and make a plan to achieve your goal. Does your Pack already have an awesome spring recruiting event planned? Your Membership Committee would love to hear about it – email campdenise2006@yahoo.com. Our committee will put together a list of events to share with all packs. Looking for resources? Check with your District Executive and Membership Chair. They have a lot of knowledge and experience to share. Check out the Membership tab on Mount Baker Council’s website. You will find more information on how to recruit Scouts that includes: downloadable resources, social media resources, graphics/images, recruitment idea booklet, interest signup sheets and more! Spring is a great time to add to your pack!